Save big with the CHUO card in the stores you love in town! 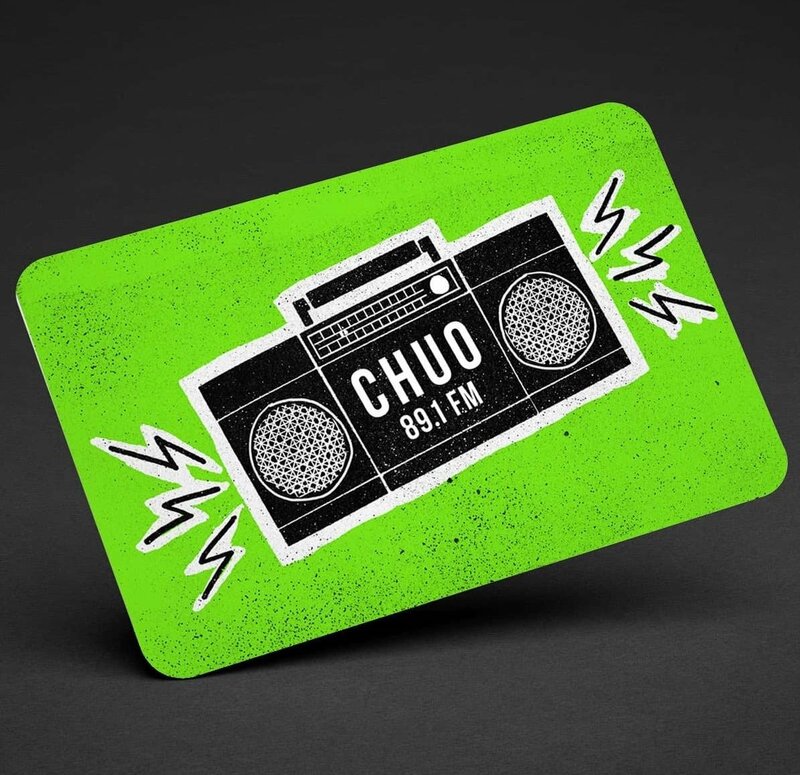 CHUO 89.1 FM is partnering with more than 40 local businesses to deliver incredible bargains in the Ottawa / Gatineau area with a card that goes so well in your wallet! Support both CHUO 89.1 FM and the local independent businesses of your community! For just $35 you will have your own card, which gives you access to these discounts for the entire calendar year!